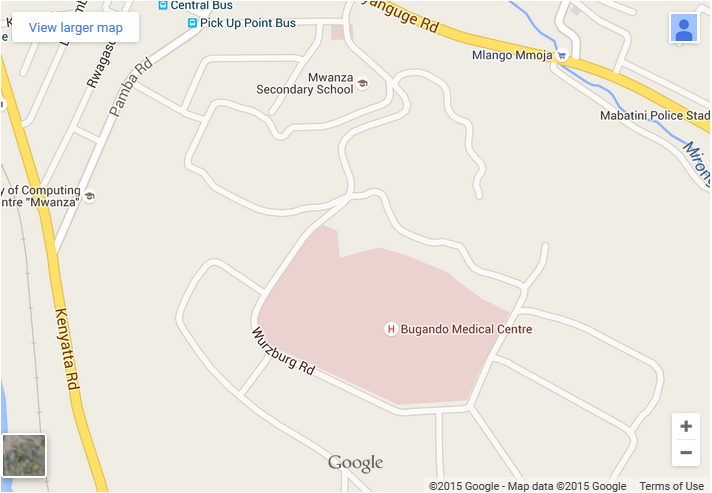 The Catholic University of Health and Allied Sciences - Bugando (CUHAS-BUGANDO) is located at Bugando Hill, within the Bugando Medical Centre (BMC) premises in Mwanza. Our core business is training, research and consultancy services. We train health professionals in the fields of Medicine, Pharmacy, Medical Laboratory Sciences, Nursing and Public Health through our Diploma, Bachelor, Masters and PhD programmes. Our students include local and international/foreign students from all walks of life. 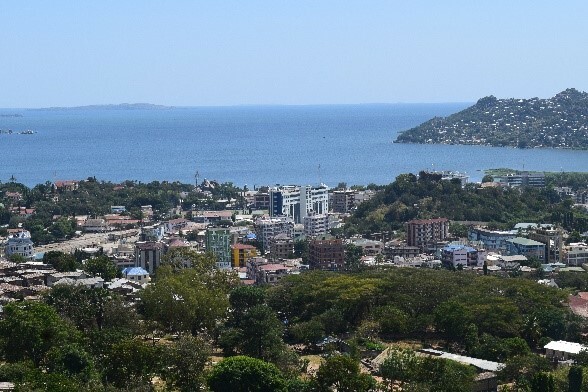 We work in close partnership with the Bugando Medical Centre (BMC) in the training of our students and in offering services that address the challenges within the Lake Zone, thus contributing to the Health Sector in a purposeful and meaningful way. 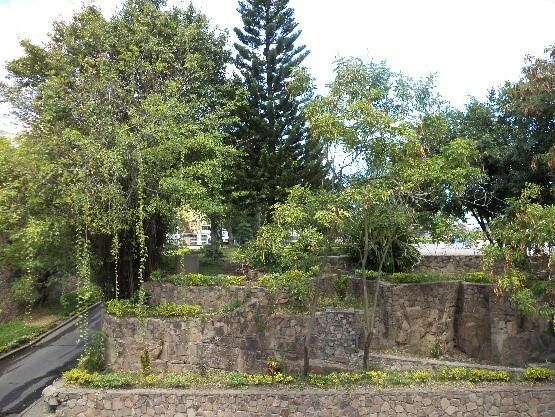 CUHAS-Bugando, as a Constituent University College of SAUT, became operational in September 2003. It was granted a Certificate of Interim Authority (CIA) on the 28th March 2002 and a Certificate of Provisional Registration (CPR) on 27th March 2003. 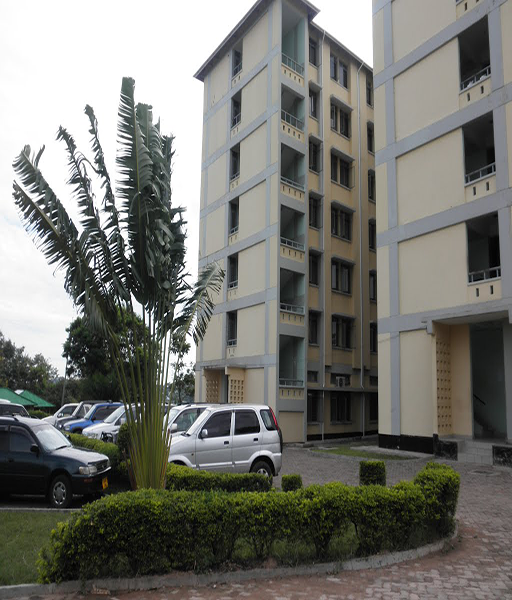 By 2005 the College was firmly established and accorded full registration status by the Tanzania Commission of Universities (TCU). The Commission at its 53rd meetingapproved a request from SAUT to transform the College to a full-fledged university and granted CUHAS-Bugando a Certificate of Full Registration. At its inception it was envisaged that it would be organized in faculties, institutes and directorates. In 2009/2010 it decided to go into a school mode and therefore established four schools: The Weill Bugando School of Medicine (which replaces the Faculty of Medicine), A School of Pharmacy, the Archbishop Anthony Mayala School of Nursing, and a School of Public Health. 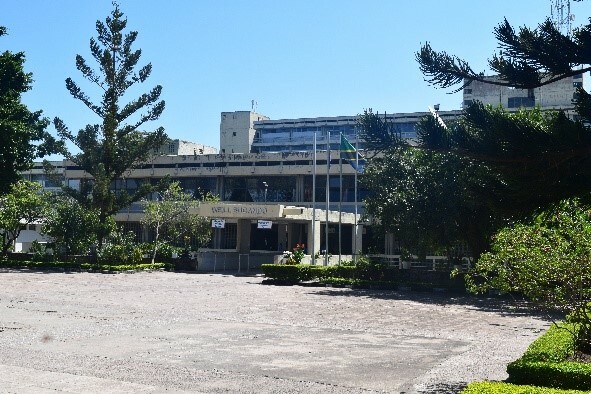 The new Schools had their first intake in the Academic Year 2010/2011.The Institute of Allied Health Sciences was established within the Bugando University of Health Sciences in 2006/2007. The University Management is still committed to ensuring that CUHAS realises it's vision of being an Outstanding Catholic University excelling in health care, training and research to societal needs. 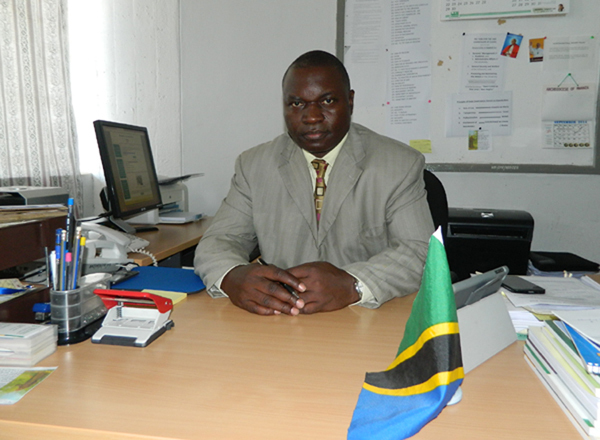 In the academic year 2016/17. we plan to launch our new strategic plan and continue to enhance the quality of services, through targeted initiatives. As we usher in a new academic year, the University Leadership team continues to work closely with our sister institution, BMC, in building a stronger Bugando community and strengthen our relevance to the Lake Zone community. 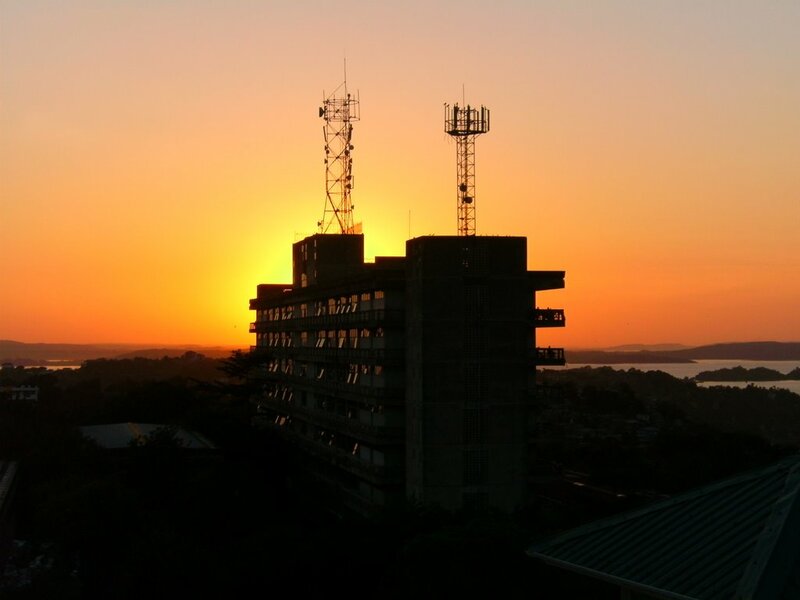 The Vision of the University is to "become an outstanding Tanzanian Catholic University excelling in training, research, and health care; while remaining responsive to societal needs"
Provide quality services to the individual and community. The core values of the University are those that enhance equity, non-discrimination in access education, ethical and professional standards, academic freedom and excellence and foster its catholic identity. The University Management is still committed to ensuring that CUHAS realises it’s vision of being an Outstanding Catholic University excelling in health care, training and research while being responsive to societal needs. In early May this year, the university’s five year rolling strategic plan was launched, with the goals of continuing to enhance the quality of our services, through targeted initiatives. It is worth for our stakeholders to note that the University Leadership team continues to work closely with our sister institution, BMC, in building a stronger Bugando community and strengthen our relevance to the Lake Zone community. Our continuing and prospective students should be assured that we are sensitive to their need for quality education, delivered in an ideal learning environment, thus we strive to provide that by improving each year, 2016/17 being no exception. We hope that your time at CUHAS will prove to be a productive learning experience.